Today is the day! You can now pre-order your Sakura Shawl kits from Thistle and Hart! Two colors will be available for pre-order. The yarn comes in a set of 2 skeins, the perfect amount for this shawl. Both the Blossom and Willamette colorways have been hand dyed exclusively for the Sakura Shawl. You are given the choice to buy either the kit (yarn+pattern) or the yarn (2 skein packs) alone. These colors are limited release, so be sure to grab them before they’re gone forever!!! We are so thankful for your continued support. 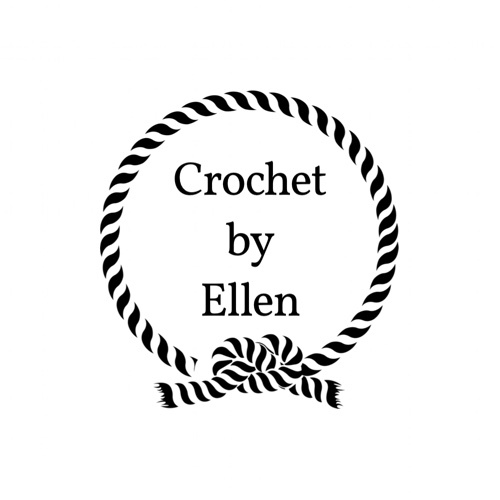 Be sure to share your completed shawls on Instagram and tag @crochet.by.ellen as well as @thistleandhart. Love this shawl pattern. Would love to get it but see it is not available. I only live 10 miles from Salem,. Do you do the yarn yourself? Hi Susan!!!! The pattern will go live on May 13th so you can purchase the pattern on Ravelry or Etsy then. I will make another blog post when it’s available. My friend Becky dyes the yarn here in Salem! She is doing a few shows where you can pick up her yarn in person including the Salem Etsy Team Show on May 12 at the Oregon State Fairgrounds! You can also find the kits (which is the yarn and the pattern included) on her Etsy right now. http://Etsy.com/shop/thistleandhart . The pattern will be available for people who buy a kit on May 10th via Ravelry.